We just celebrated my daughter’s birthday and I am again in reminiscing mode. Just yesterday I was holding her in my arms and today, today she went on her first field trip. Let me say that so the people who did not hear her at 4, 5, or 6 this morning. An actual on the ‘big kid’ bus field trip. To be honest I can’t say I was not equally excited. As a child you rejoiced in field trip day. A specially packed lunch, permission slips and a day to do something extraordinary. Let me tell you it is just as amazing to watch the excitement in her eyes. I was so happy to share that with her and be reminded that we still have a million first things to do still. I say banner day at the pumpkin patch was had by all. This entry was posted in Posts and tagged field trip, kids by 24useablehours. Bookmark the permalink. 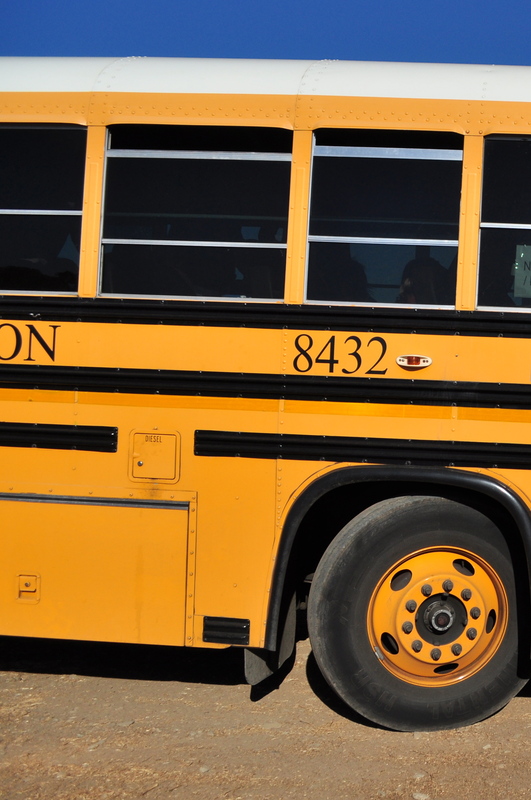 Daniel had his first field trip today too : ) Unfortunately, no big school bus ride for our local pumpkin patch field trip. Glad everyone had a great day. Wow!!!! Big girl bus!!!!! 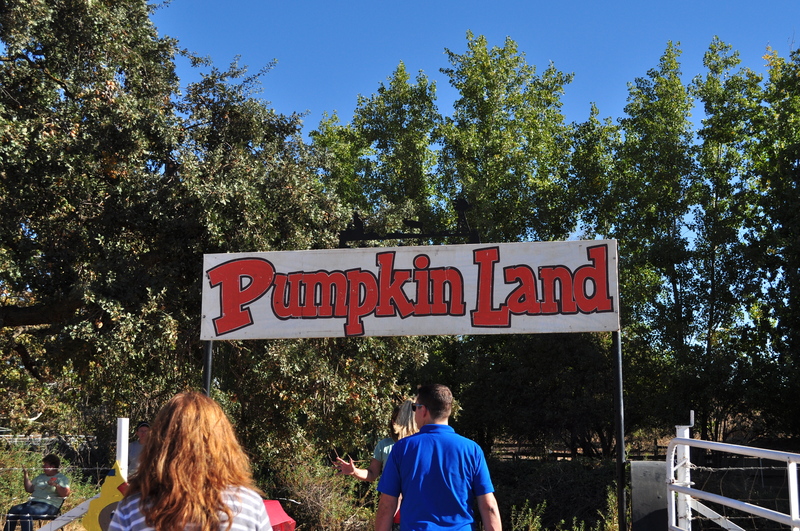 And pumpkin land!!!! What an amazing day!!!! Awesome! A landmark day for both! Joy, joy, joy! !